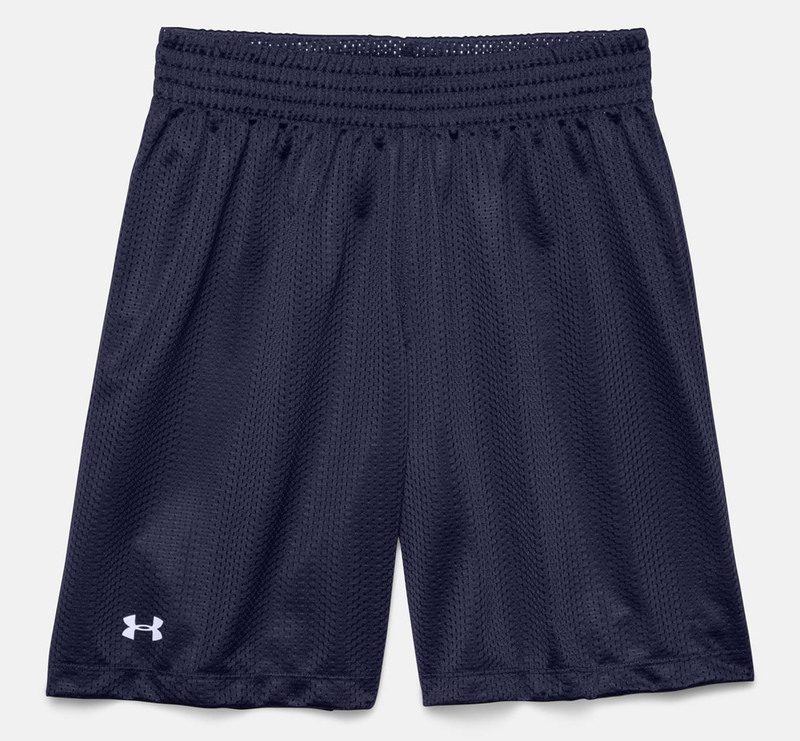 Both indoors and outdoors, staying fresh and comfortable during the game is paramount for your performance. 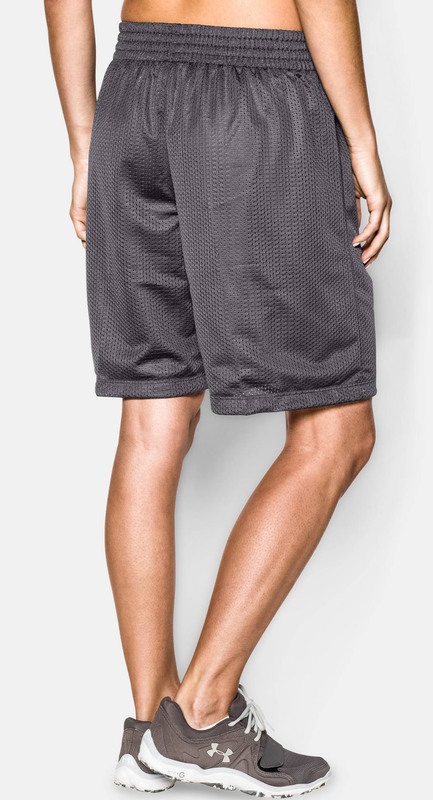 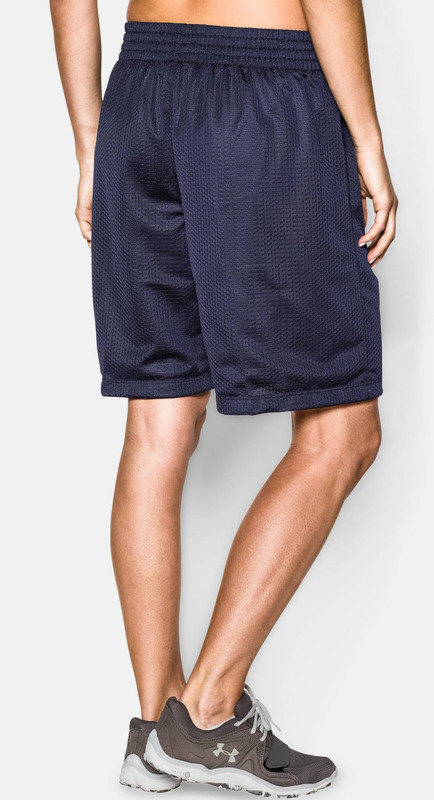 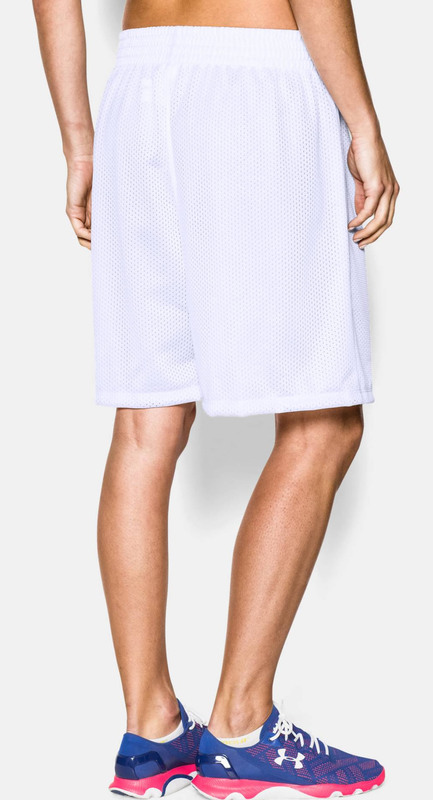 With these women’s basketball shorts you can enjoy complete freedom of movement thanks to their very loose fit, as well as superior breathability ensured by the very soft flatback mesh material. 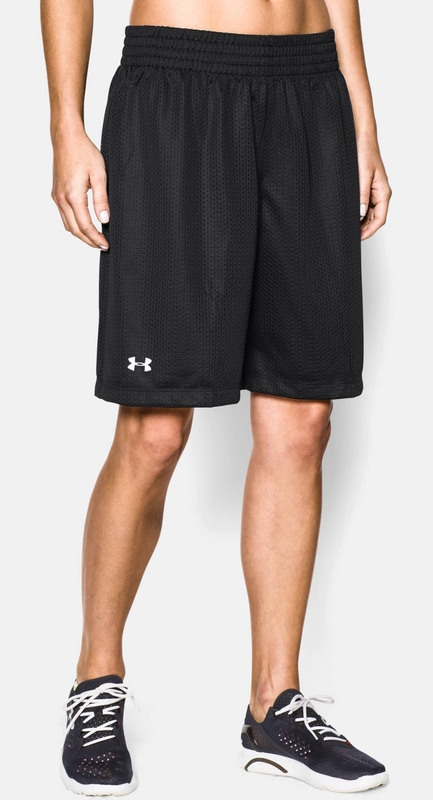 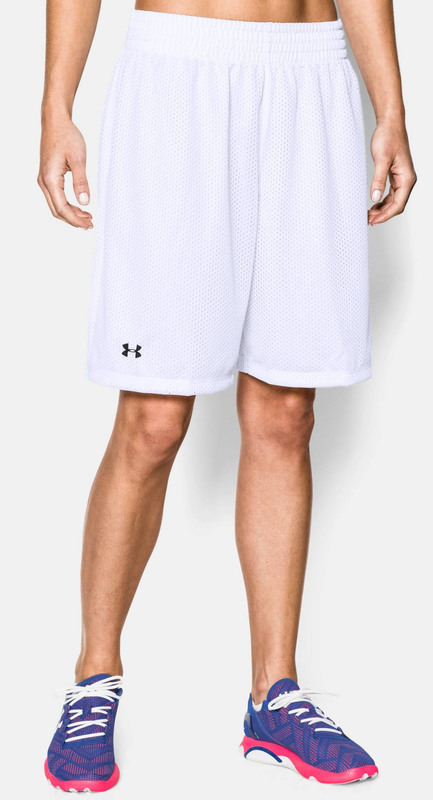 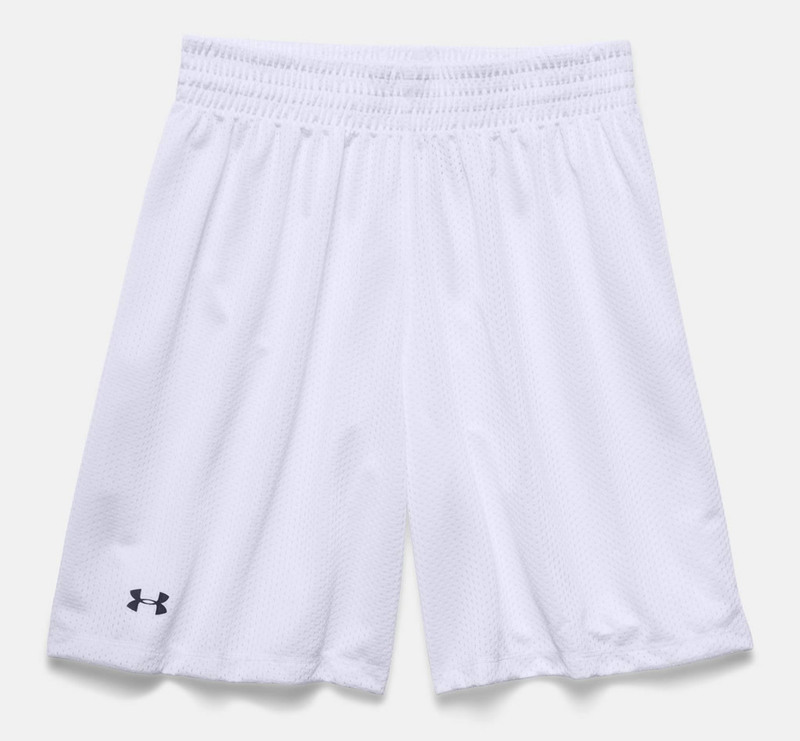 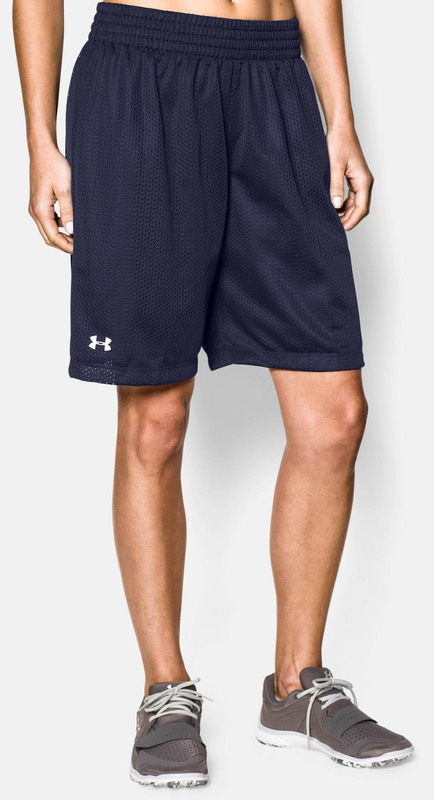 Other excellent features of these under armour basketball shorts for women are the bacteria-preventing anti-odor technology, and the brand’s signature Moisture Transport System which helps wick sweat away, thus keeping you dry throughout the game.